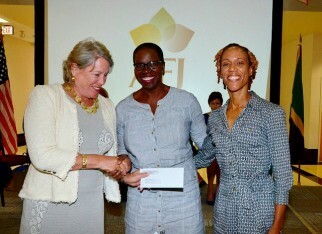 Grant Awards are presented annually in Jamaica during the Official Grant Ceremony in April. 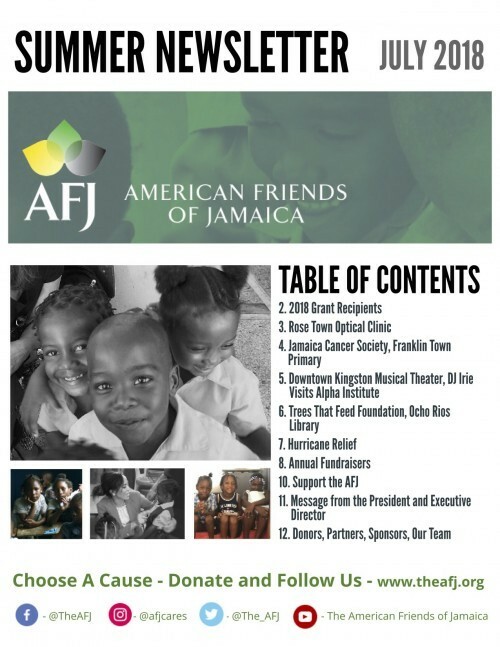 In 2016, The AFJ presented twenty-one (21) grants to groups and organizations dedicated to Jamaica’s development. Animal House Animal House helps stray, injured, abandoned and feral animals and their owners with food, shelter, medical care and adoptive services. Breds Breds will work with students at Newell High School to provide a farming education and leadership project to improve attendance, numeracy and literacy. ChiChiBud ChiChiBud is dedicated to providing Jamaicans of all ages particularly primary school children with opportunities to play, read and learn. Cornwall Regional Hospital (We Care for Cornwall) Cornwall Regional Hospital (We Care For Cornwall) to install a pediatric defibrillator at Cornwall Regional Hospital and support teacher resources. Falmouth Heritage Falmouth Heritage is dedicated to preserving and restoring the historic, cultural and architectural heritage of Falmouth, Jamaica while improving the lives of its residents. Friends of Hopewell Friends of Hopewell has computer skills development program for children and adults at Bethel Primary and Jr HS and Hanover Homecoming Ltd Community Office. Gore Family Foundation Gore Family Foundation is a basic school community program. 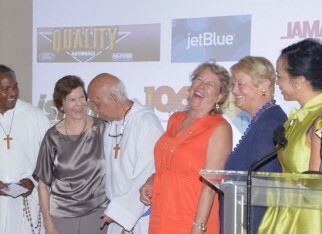 Hanover Charities The grant will fund computer labs at Ruseas HS in Lucea with 700 students and Esher Primary located just outside Lucea with 500+ students. HEART Institute Caribbean Foundation HEART Institute Caribbean Foundation aims to develop a network of strategically located ‘mini-clinics’ island-wide. 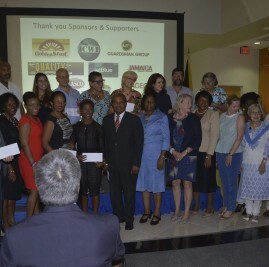 Issa Trust Foundation Issa Trust Foundation will establish a free pediatric and Low Risk Prenatal clinic at the Mary Issa Children’s Health Centre at National Heroes Circle, Kingston Jamaica. Jamaica Epilepsy Jamaica Epilepsy is a non profit, self-help organization serving individuals with Epilepsy as well as their families and friends. Jamaica Advantage Thru Sports for Youth (JASY) JASY a week long sports training summer camp at the University of Technology for 140 10-15 year old Jamaican Youth. Peace & Love in Society (PALS) PALS aims to influence positive change in behavior through teaching alternative dispute resolution techniques. Pocket Rocket Foundation Through donations and fundraising, the foundation provides scholarships to high school students who represent their school in sports. 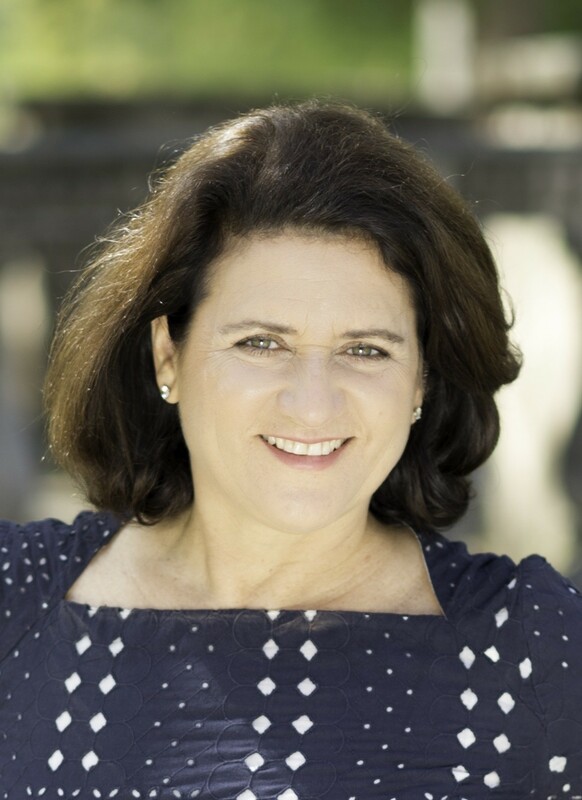 Rose Town Foundation To fund after school program at Rose Town Library for residents in and around the community. AFJ/Project Sprout AFJ/Project Sprout is an early childhood intervention program that provides adequate and relevant stimulation for developmental delayed children ages 3-5 years old. Sickle Cell Trust Jamaica Sickle Cell Trust Jamaica to implement universal testing of new born; promote education and awareness of sickle cell disease. SOS Children’s Village Foundation of Jamaica SOS will create a self-sustaining initiative that includes farming to benefit 200 children as well as the wider community.